To receive information or send questions or suggestions, please fill out the form below and we will contact you as soon as possible. 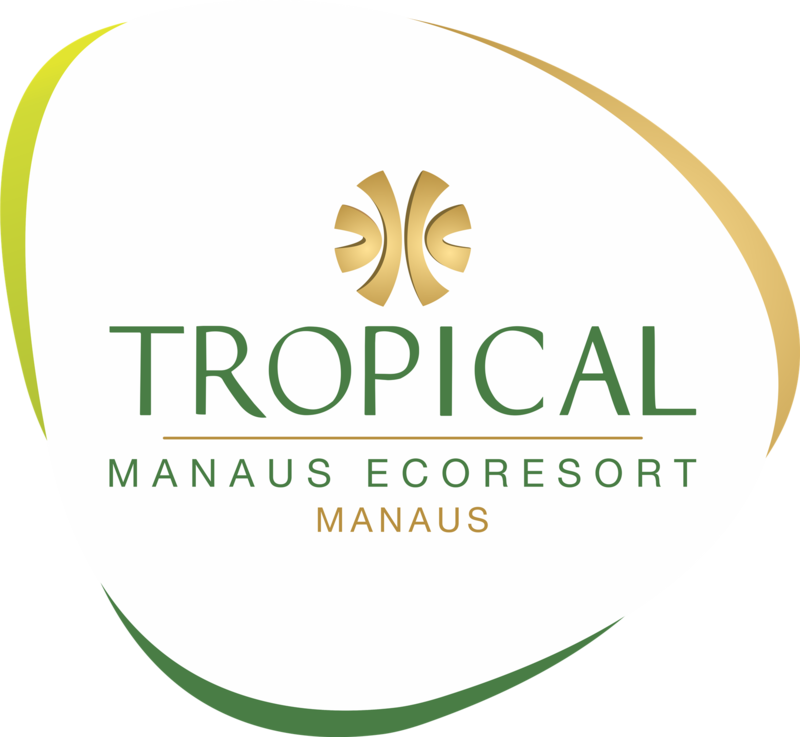 Your privacy is very important to us, so Tropical Hotel Manaus will never market or provide your personal information to third parties. I'd like to receive emails, updates and newsletters from Hotel Tropical Manaus.